Sheena oversees all marketing strategy and brand management for MCO. With the constant expansion of the company’s portfolio of properties, Sheena enjoys the ever changing challenges and diverse nature of her role. She achieves results by applying creativity and strategy, driven by careful and considered analysis to ensure optimum results, along with disciplined execution. 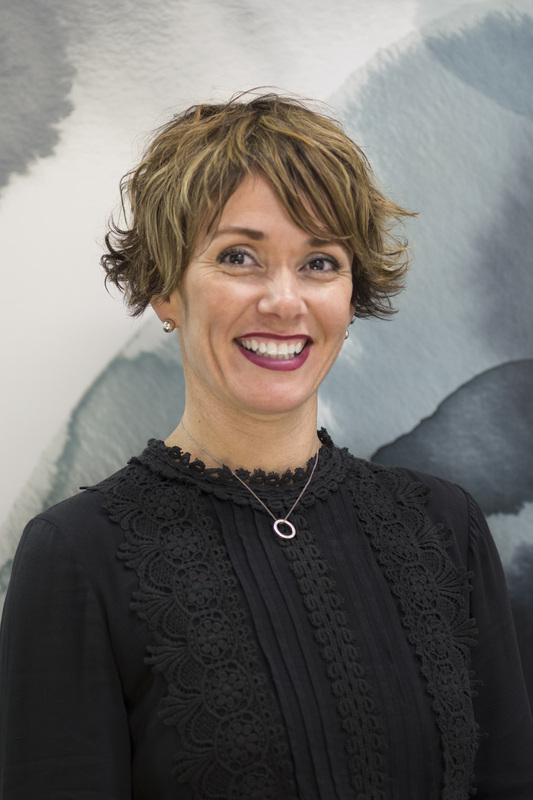 Sheena leads a high performing team with skillsets including all areas of marketing, interior design, styling and photography. Sheena holds a Bachelor of Commerce (Marketing and Management).